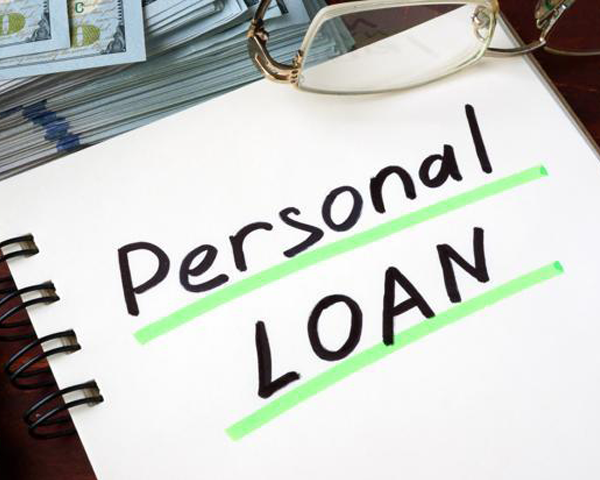 Personal loan means the lending of money from the bank, an individual or any financial organization by an individual for fulfilling their needs and interests. It is the way in which a person borrows a certain amount of money and pays a fixed amount usually known as EMI (Easy monthly Instalments) for a certain period until the whole amount is being paid. 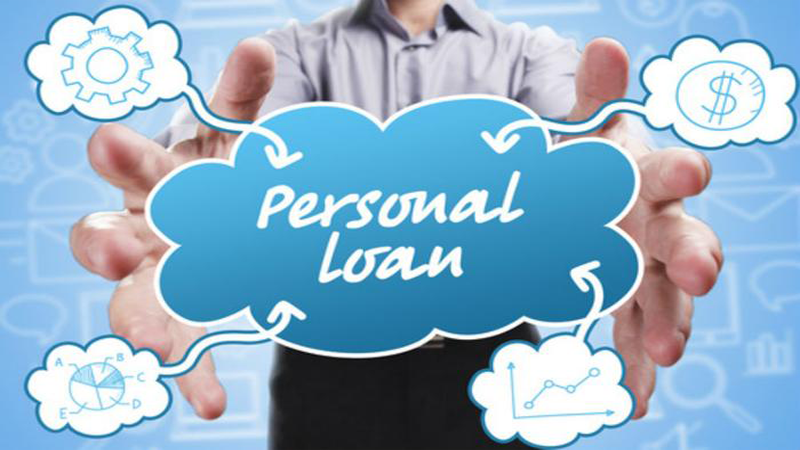 Personal loans help the people to fulfill their money requirements in occasions like wedding, children’s education, for vacations and purchase of electronic gadgets and home appliances. It is usually an unsecured loan as the borrower doesn’t put any assets against the loan made available to them. • The person usually has to pay a fixed amount every month which makes it easier for the borrower. • The time period completely depends on the borrower how long the person would like to repay the loan but usually interest increases with longer time periods. • You may be able to borrow more than your credit card limits. • It has a higher rate of interests as compared some of the other loans particularly when you borrow a smaller amount. • Most banks don’t offer a small amount for short periods so you may end up borrowing more than you need. • As the interest’s rate may reduce the more you borrow, you might be tempted to borrow more than your needs. If you are considering to opt for it, here are a few points that you should know going for one. These are the loans that are unsecured what it means that you don’t have to present your assets as collateral before the bank. It involves smaller amounts this is the basic reason why banks don’t ask for collateral. They involve smaller and fixed amounts, unlike other loans that usually depends varies accordingly. The Personal loans are mostly focused to fulfill the small requirements of the people. Unlike, other loans that a bank provides, they don’t have a floating rate of interest. The rate of interest is mostly fixed and doesn’t change for the given tenure of the time. The smaller will be the time period the smaller will be the rate of interest and vice-versa. Floating point of interests makes it difficult for the borrowers to pay as the amount keep on fluctuating with increasing or decreasing the market value. The banks that provide you Personal loans, let you choose a certain period of time for the repayment of the loan. It solely depends on you the time period you choose. But longer repayment periods mean that you have to pay larger rate of interests for the loan which will definitely seem to be a burden for the borrower.